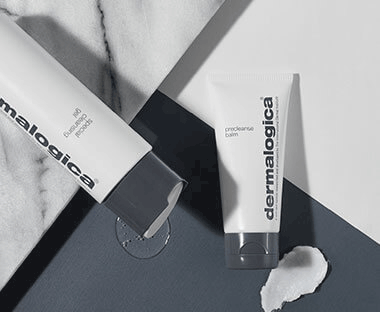 Dermalogica focus solely on the health of your skin, we know your skin does a lot for you day in and day out, and believe it deserves our complete attention. We also believe great-looking skin starts with skin health, which is why Dermalogica has your skin covered. The International Dermal Institute researches and develops the Dermalogica products you trust for your best skin. Created by those who know for those who care. Real results have nothing to do with luxury or pampering. On the heels of The International Dermal Institute, founder Jane Wurwand realised no skin care brand could deliver the level of product to match the kind of training she provided. And so Dermalogica was born in 1986. Dressed in sleek, spare and simple packaging, Dermalogica turned heads: our formulas were free of accepted ingredients (such as lanolin, S.D. alcohol, mineral oil, and artificial fragrances and colours) known to cause skin sensitisation. We believed in professional analysis, client education and product prescription. We said skin care was as important as brushing one’s teeth, and understood people wanted skin that looked better because it was healthy. This exhaustive process is how we continue to raise the bar on formulation and ingredient standards, and is why more industry professionals and beauty editors consistently vote Dermalogica the number one product for skin health results.